Learn more about the future leadership at bdh+young! Five Partners joined our two Managing Partners, Jill Brecount + Kim Dennis, to strengthen leadership and help continue the 46 year legacy of the firm! 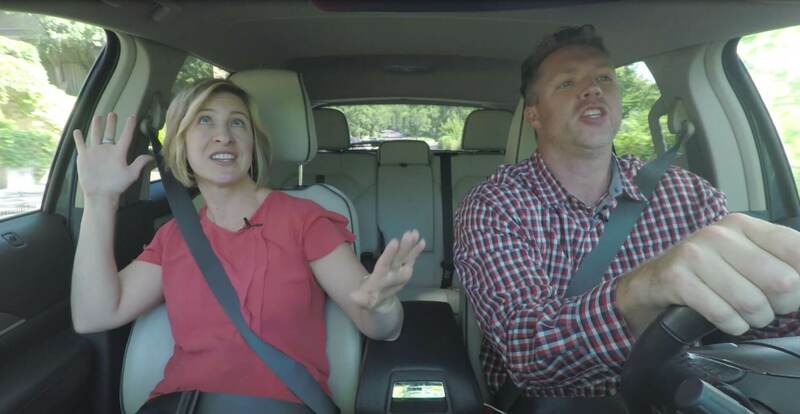 Watch as the Partners participate in carpool karaoke, answering some interesting questions about themselves, as well as sing along to some of their favorite tunes. Watch Series 2: Featuring Megan Duffy Sananikone!